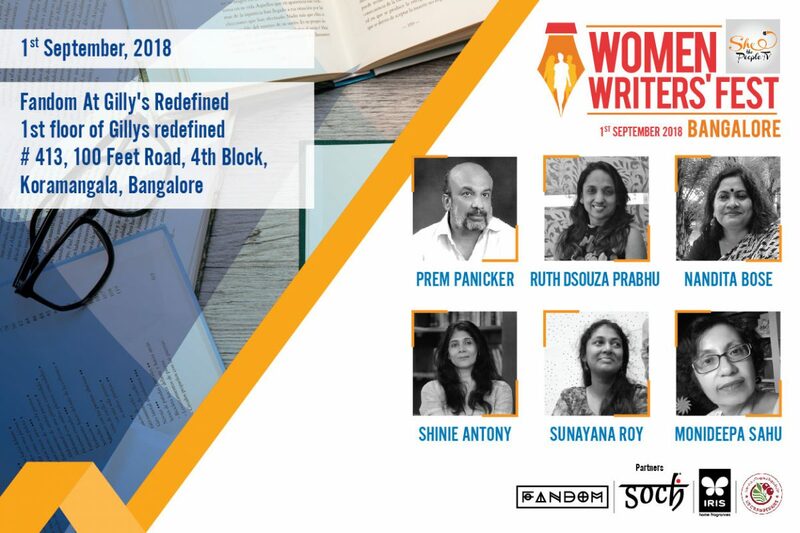 This is a day-long festival that puts the spotlight on authors, writers, bloggers, and editors, featuring firebrand panellists from across genres. 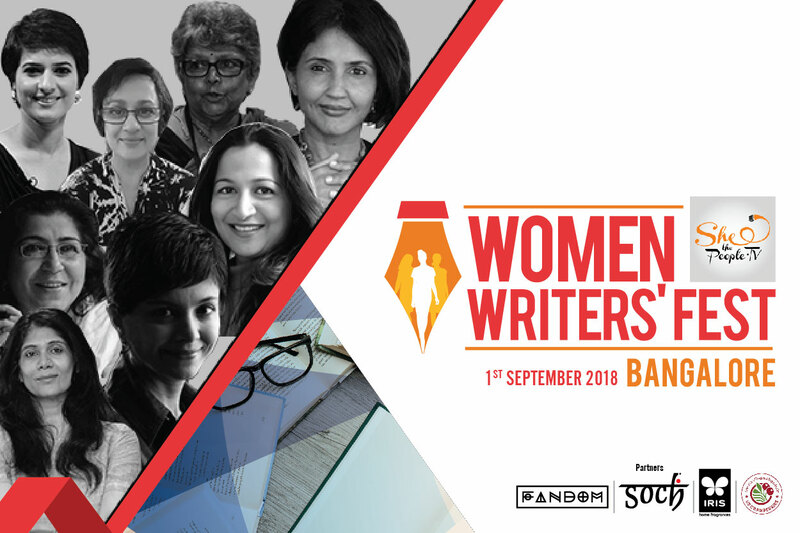 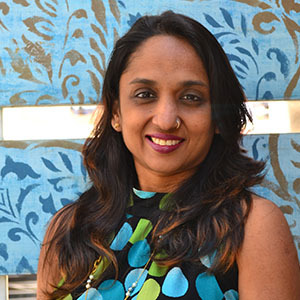 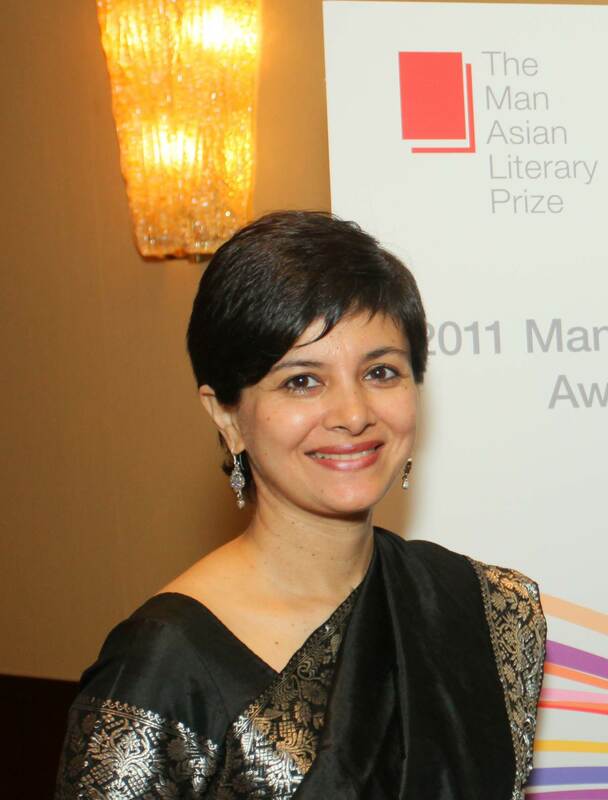 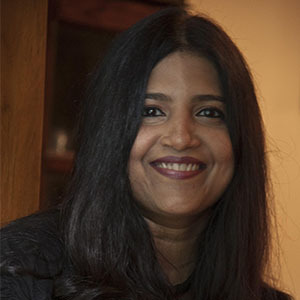 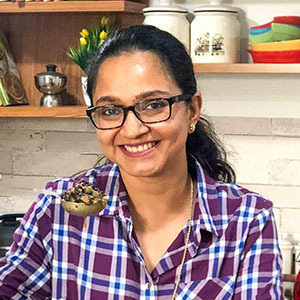 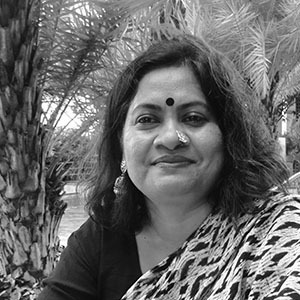 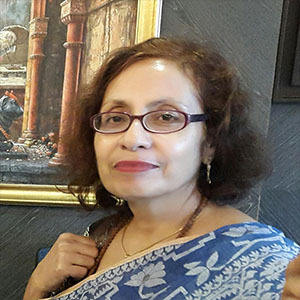 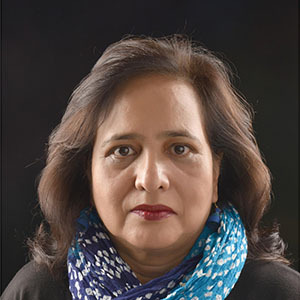 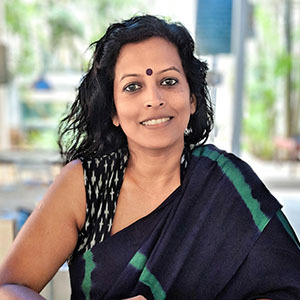 Women Writers Festival in Bangalore will witness a host of illustrious names from the writer fraternity who have carved a strong niche for themselves through their published and contribution to the world of fiction and non-fiction writing: Shinie Antony, Jahnavi Barua, Shaili Chopra, Kiran Manral, Shvetha Jaishankar, Nandita Bose, Keerti Ramchandran, Milan Vohra, Archana Doshi, Monika Manchanda, Shrabonti Bagchi, Ruth D’souza Prabhu and more. 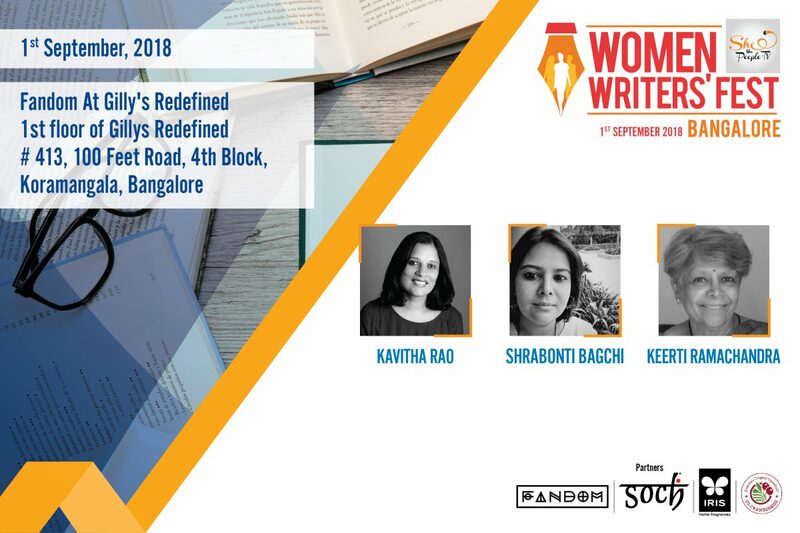 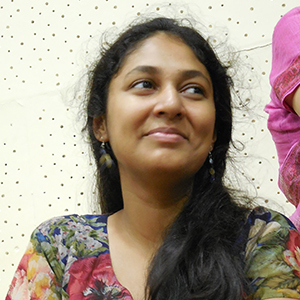 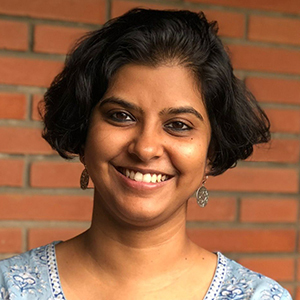 The Bangalore edition will focus on gender in the digital age, women, and education, women writing humour, gender, and the city, along with useful workshops such as how to get published and the art of storytelling. 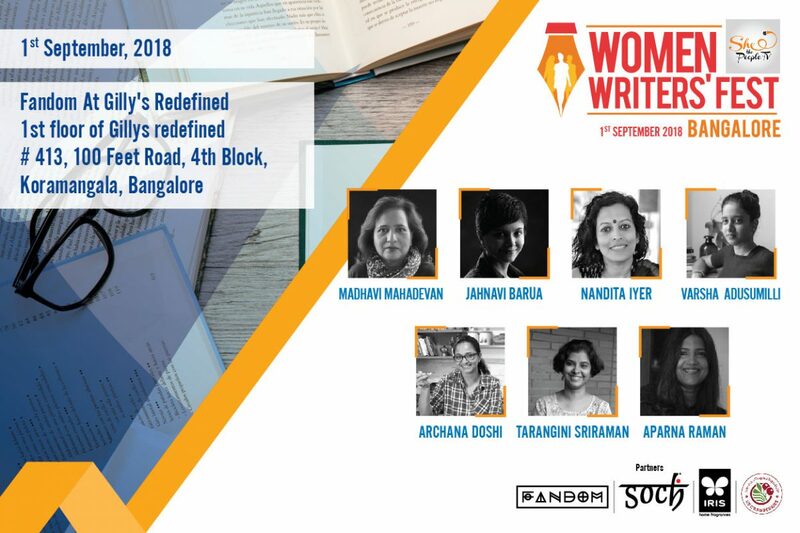 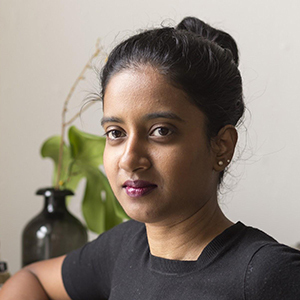 This festival aims to focus the dialogue on women writers who are breaking new ground in content, style, and storytelling. 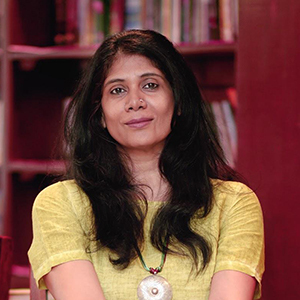 The Women Writers’ Fest is organized by SheThePeople.TV and curated by Founder Shaili Chopra, Ideas Editor Kiran Manral and Shonali Advani.